Much like Oxenfree, I had heard that Gone Home was a good game, but I guess I was just waiting for Microsoft to give me a copy as part of the Games with Gold program. It turns out that I probably shouldn’t have waited so long. It is a fantastic tale, and it only takes a couple of hours to play. 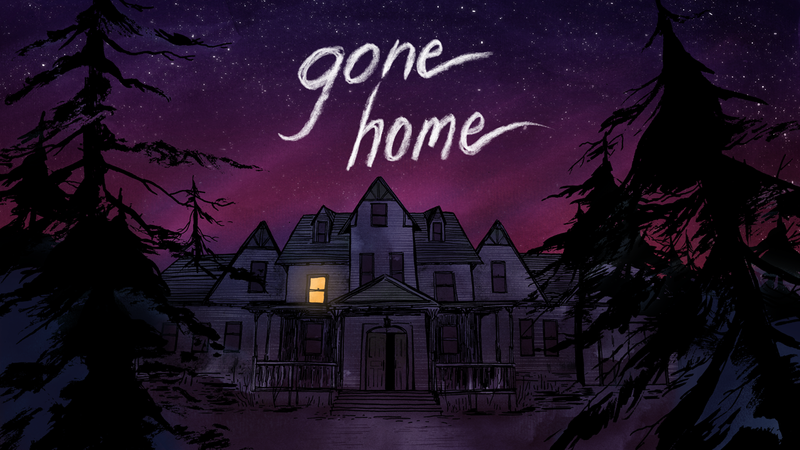 In Gone Home you play as Katie who has just come home to Portland from a European tour. You would expect your parents and sister to be home to welcome you, but they are nowhere to be found, so you have to rummage through the creepy house they moved in to while you were away trying to find clues as to their whereabouts. When Gone Home came out on PC four years ago it was one of the premiere ‘Walking Simulators’. In fact it was Polygon’s game of the year. It only came out on console last year after an engine upgrade so that it would play better with controllers, and it holds up very well. The game is super atmospheric, and early part of the game is very creepy. 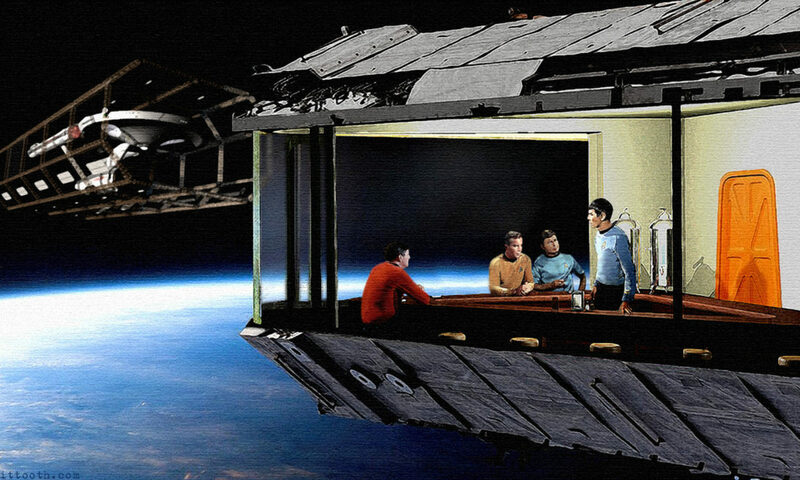 It will have you digging through every drawer and hidey-hole trying to find out what happened. As with all Walking Sims they live and die by their story, and the story in Game Home is fantastic. I obviously will not spoil it, but trust me it is worth experiencing. I shouldn’t have waited four years to play this game, but I did, and it is still worth playing. It should be pretty cheap at this point, so there should be no financial reason not play it, so do yourself a favor and crank the volume or put on some headphones and play Gone Home. You will be glad you did. I know I was. Previous PostPrevious Voltron Season 4 (AKA 3.5) Is Much Better Than 3! Next PostNext Ragnarok Came For Thor, And It Was Glorious!